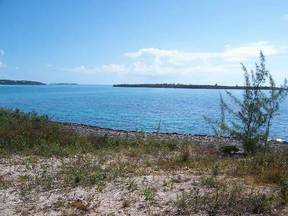 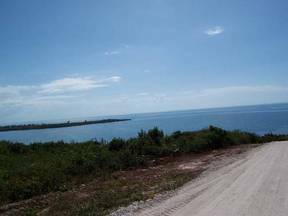 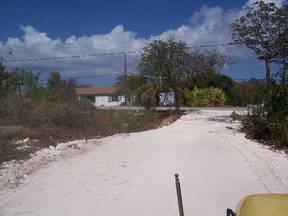 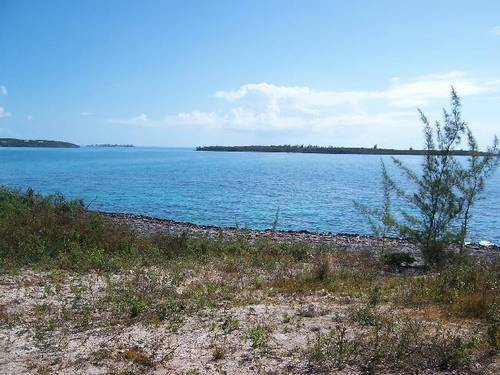 Seaville - North Of Governors Harbour Ocean View lots with approximately 11,000 sq.ft., electricity and water in, near to the airport, beaches and great restaurants. 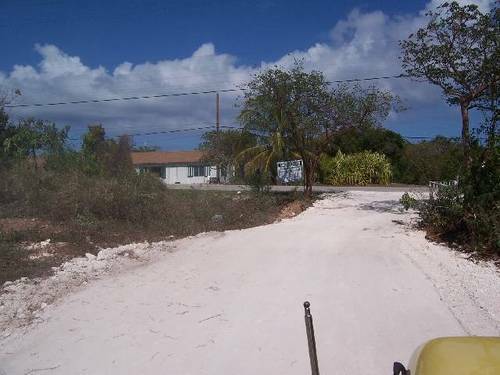 These had introductory prices begining at $65,000 upward for ocean view lots. 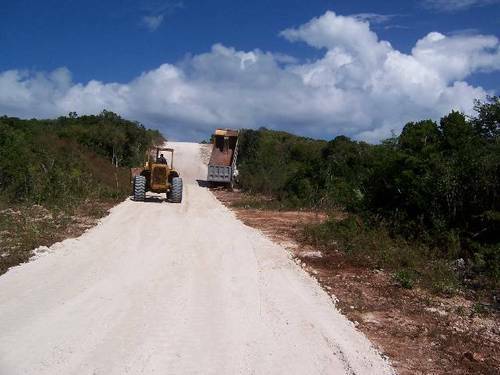 Property is located to the North of " The Horizons Estate and runs from the road to the sea.